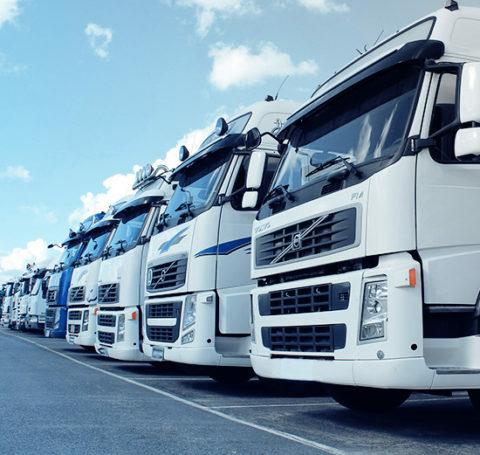 We are a transport company developed on the market of transport and forwarding services with a great reputation and highly qualified personnel. Otto Logistics is a domestic transport company with a global reach. Operating for years in the TFL industry, we have developed a reputation of a reliable carrier and a trustworthy business partner. Our many years of experience corresponds to an ever-growing circle of regular customers both in the country and abroad. We gained many new contractors thanks to the fact that you have recommended our services to others. The fact that we meet the expectations of our contractors at a level that contractors recommend us to others is a great reason for us to joy and pride, and at the same time a confirmation that meticulous work, diligence and focus on the customers needs is a result in recognition and reputation. It is thanks to our clients and the fact that they are talking about us to their business partners, the scope of Otto Logistics’ activity is constantly optimizing. We service production and trade companies regardless of the type of assortment and quantity of goods. We have a wide range of rolling stock. We provide forwarding and transport services both in Poland and in most European Union countries as well as outside the EU countries, including Ukraine, Croatia, Switzerland or Norway. If you have additional questions, please contact with Otto Logistics employees.